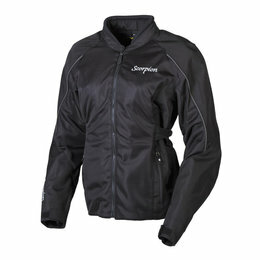 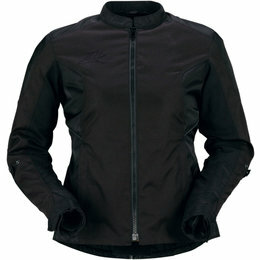 The Prizm Technical women’s jacket is a shell only that includes a mesh liner, giving the inside of the jacket a finished look. 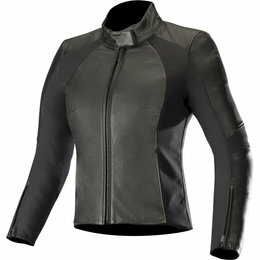 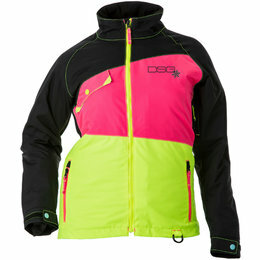 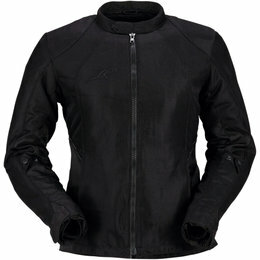 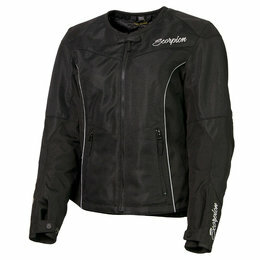 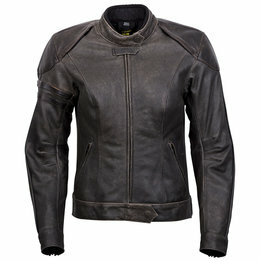 A next-to-skin base layer like DSG’s D-tech line is recommended for any tech shell jacket. 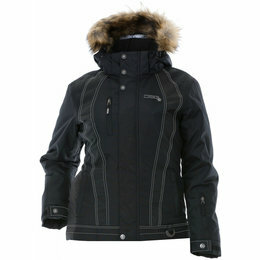 In extremely cold conditions and in the morning while heading up the mountain, a mid-layer is recommended as well. 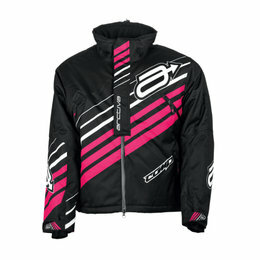 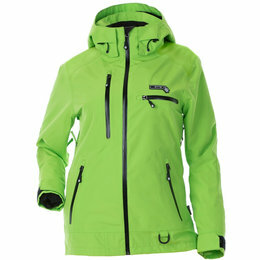 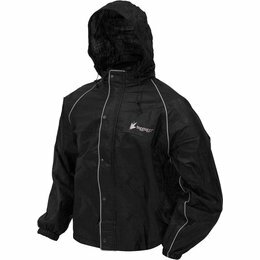 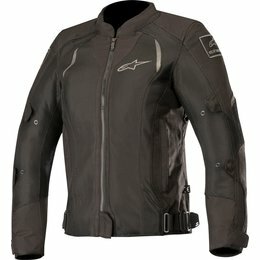 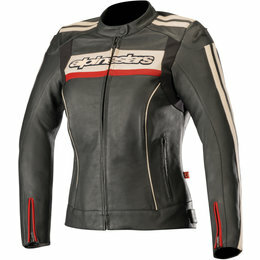 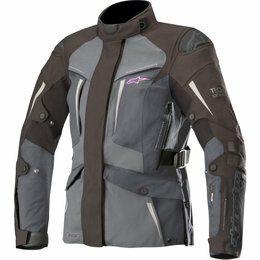 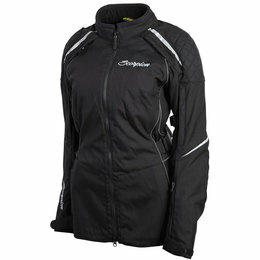 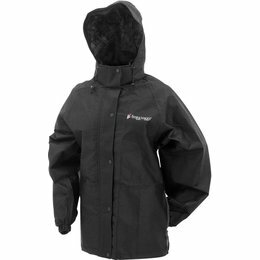 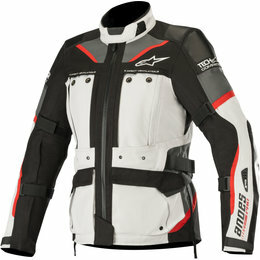 The fit on this snowmobile jacket accommodates base layers, but you should order the size you regularly wear.